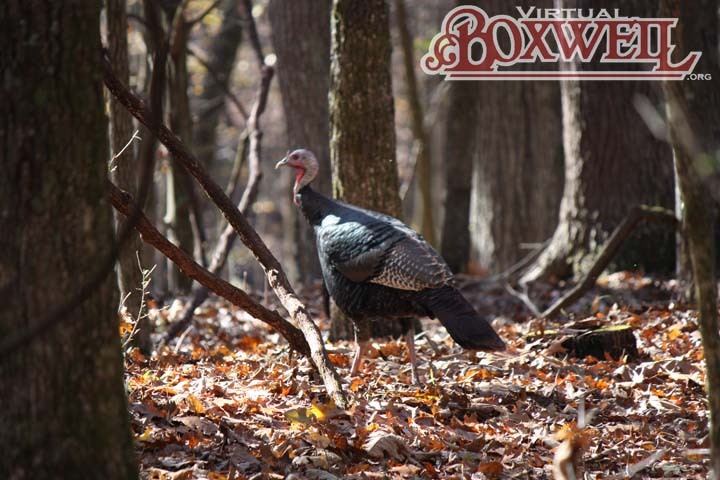 Turkey in the woods at Camp Parnell. Happy Thanksgiving! 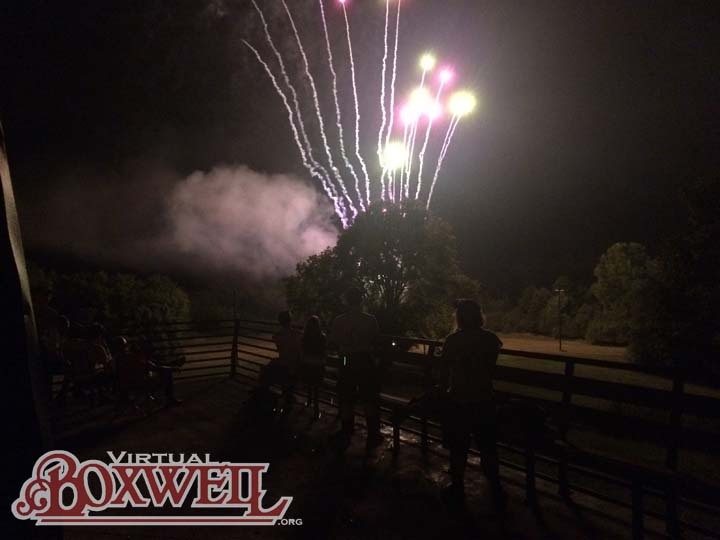 Have a safe and happy Fourth of July from everyone here at VirtualBoxwell.org! July Fourth Campfire 2018 from the OA Lodge. We’re taking a small hiatus. We’ll be back the first Sunday in June with regular postings. 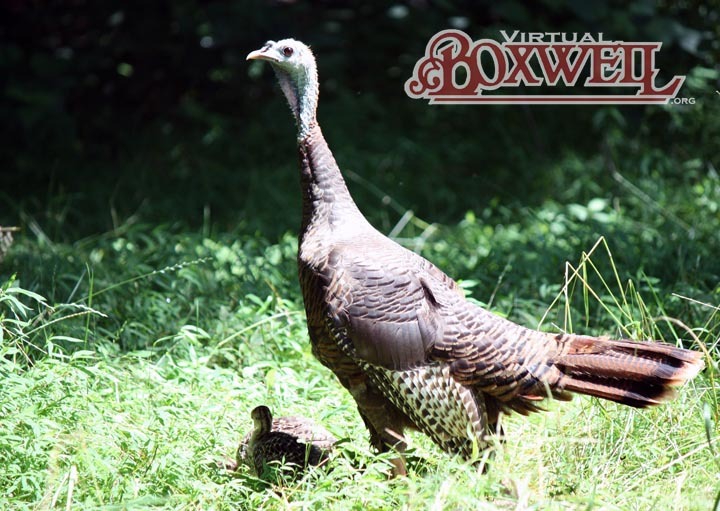 Enjoy the nice weather and see you in two weeks with some more Boxwell history! We know Lee Craft. Who is everyone else? Who is “Thomas” referring to here? 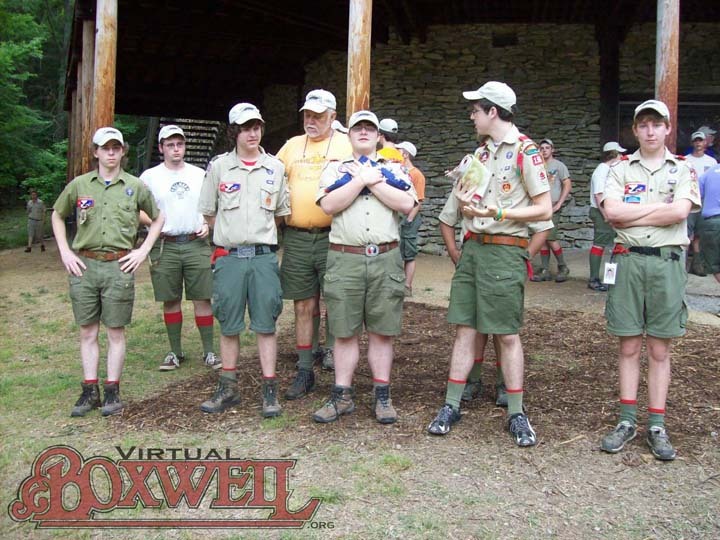 Photo by “Thomas.” Morning flag raising at Camp Craig, 2009.